Based in China, we have established a strong foothold in the global markets as the Manufacturer, Exporter and Supplier of Paper Shredder (A105P). Undergone rigorous performance and functionality testing, these Paper Shredders confirm the best quality to the clients. 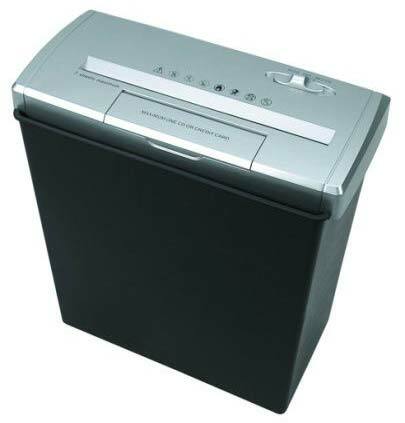 Buyers can avail themselves of Paper Shredders in plenty of specifications at budget-friendly prices from us. Owing to our capacious production facility, we timely tackle even large orders.